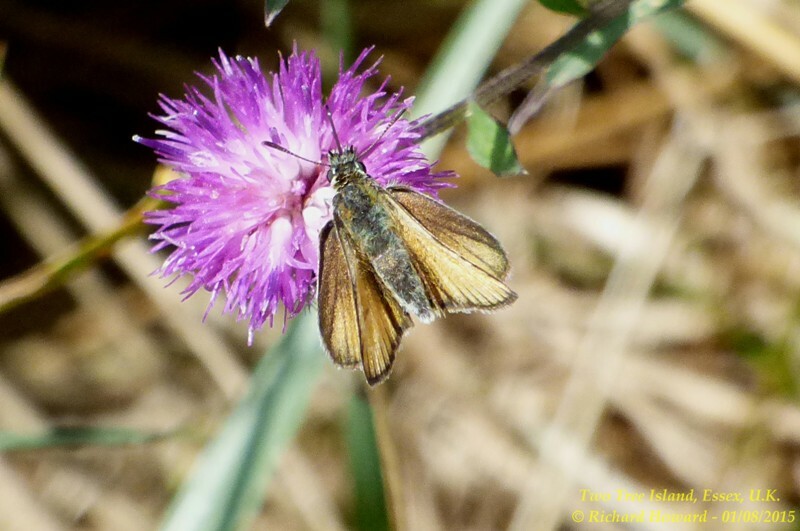 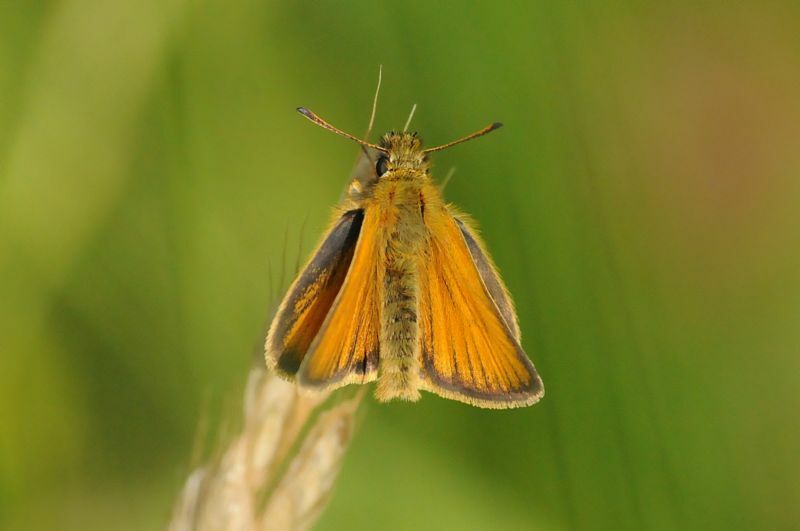 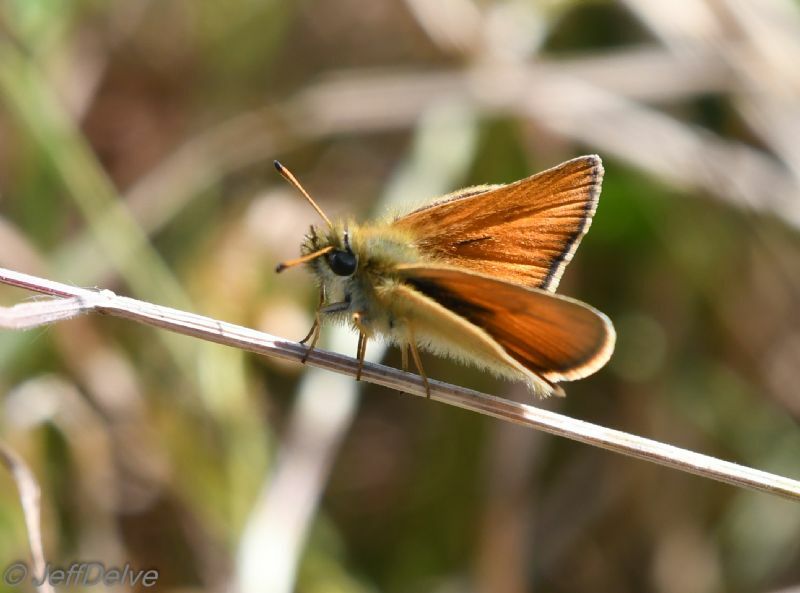 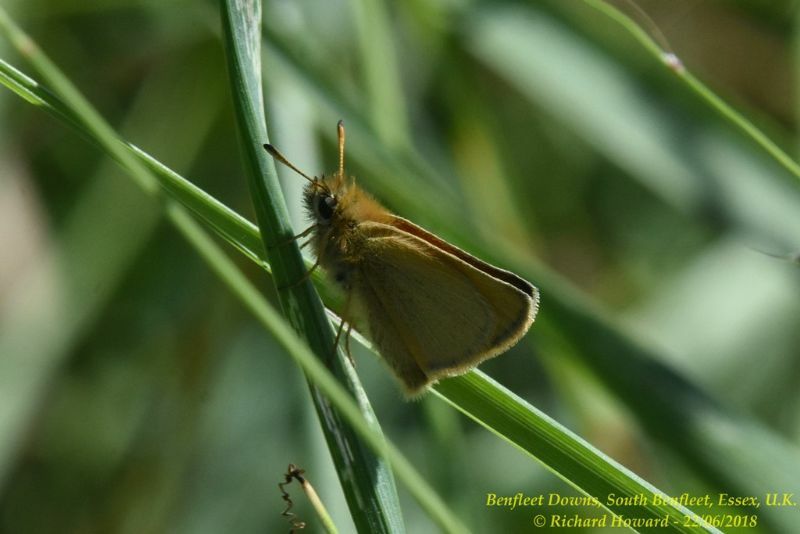 Essex Skipper at Benfleet Downs. 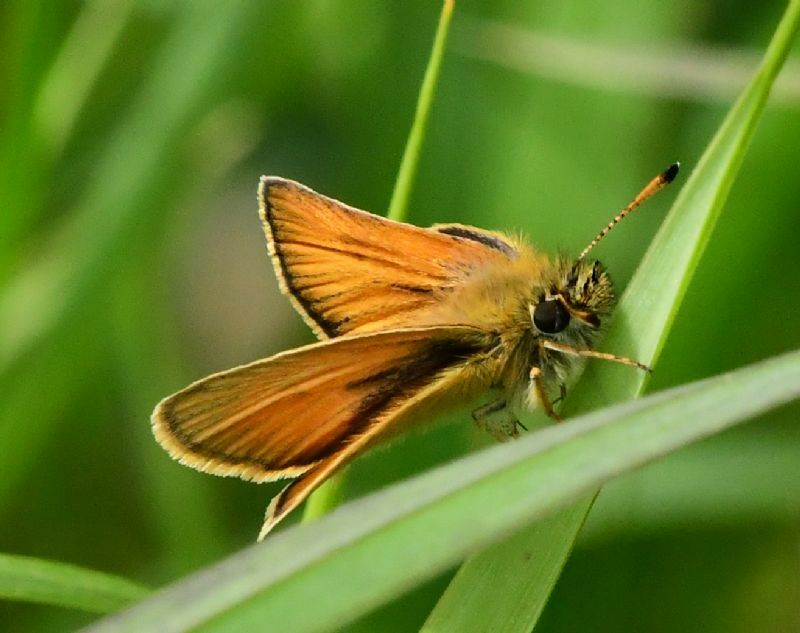 Essex Skipper at Bowers Marsh (RSPB). 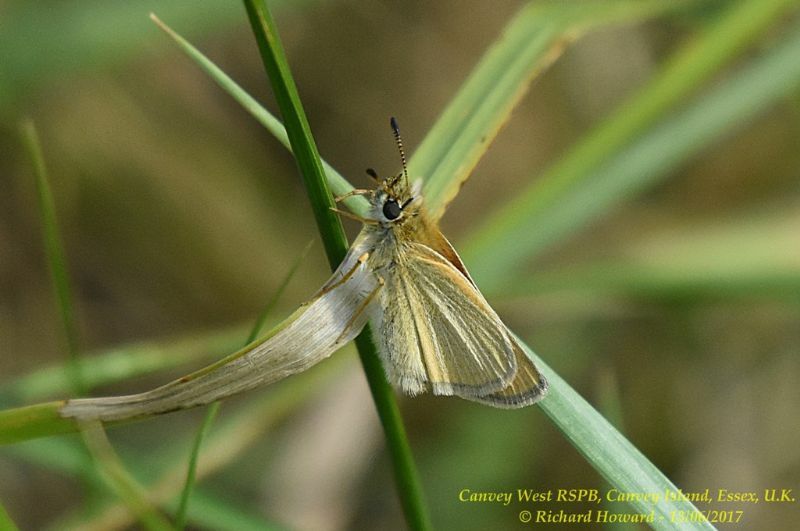 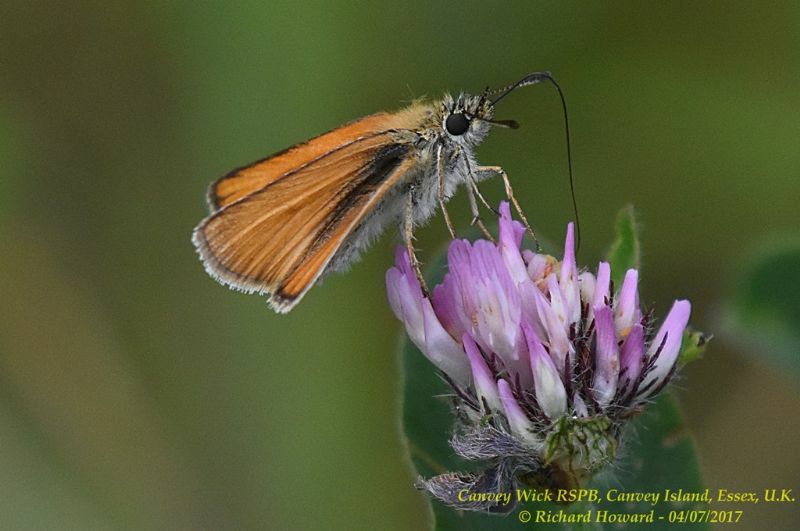 Essex Skipper at West Canvey Marsh (RSPB). 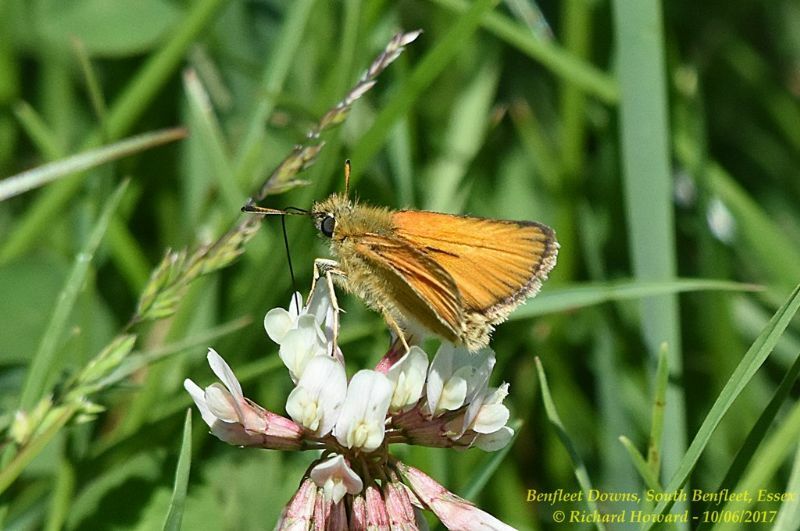 Essex Skipper at Canvey Wick. 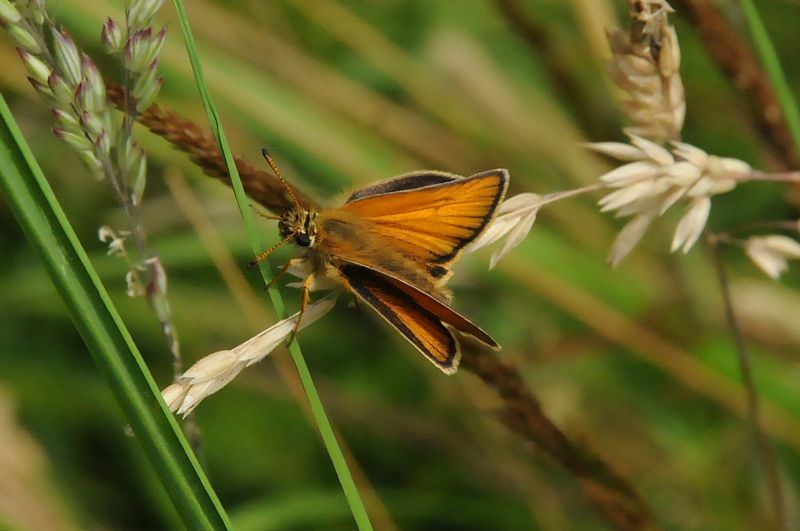 Essex Skipper at Canvey Way.